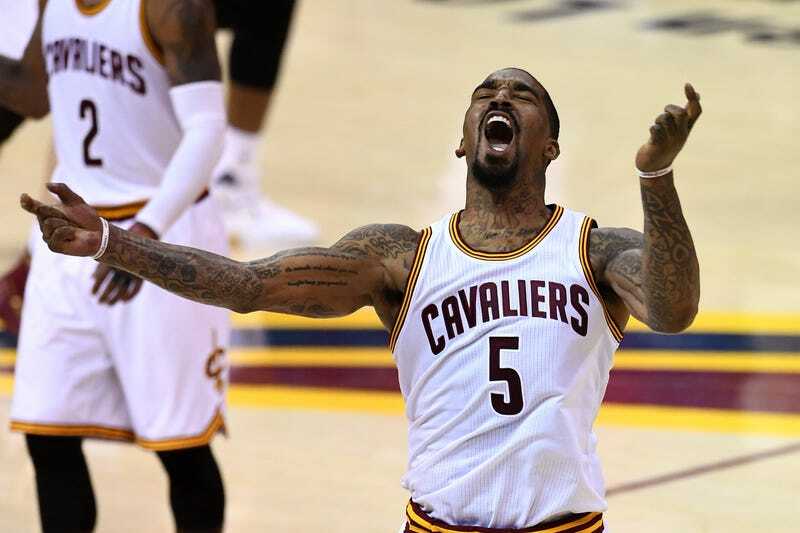 Cleveland Cavaliers guard J.R. Smith was a late scratch from Thursday’s matchup against the Philadelphia 76ers. Well, it turns out that before the game, Smith threw a bowl of soup at assistant coach Damon Jones, multiple sources with knowledge of the incident told ESPN. Sounds like a minor dustup, since Smith is expected to return to his starting spot Friday when the Cavs take on the Denver Nuggets in Cleveland.